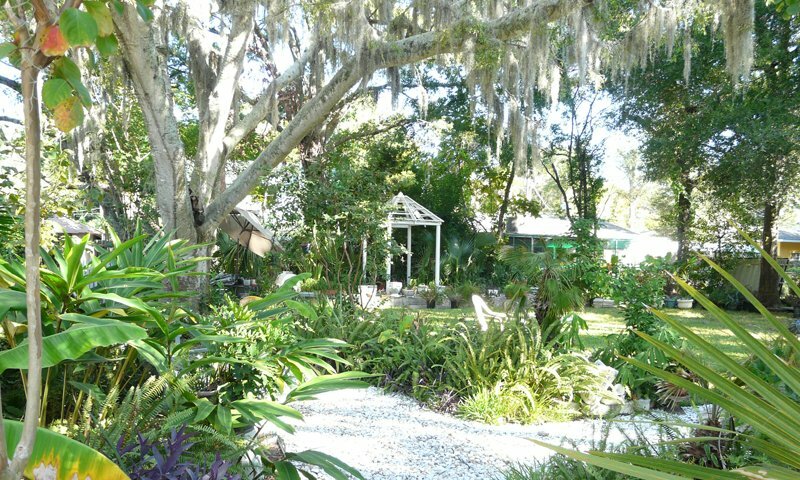 The Castle Garden Bed and Breakfast is a Moorish-inspired bed and breakfast in St. Augustine. Once a part of the Castle Warden Mansion, the inn offers a variety of rooms decorated with antiques. The seven rooms at the Castle Garden Bed and Breakfast have been lavishly decorated, and have modern luxuries. Those considering tying the knot in St. Augustine can also take advantage of the "Peaches and Cream" Bridal Suite which features a two person whirlpool jacuzzi. 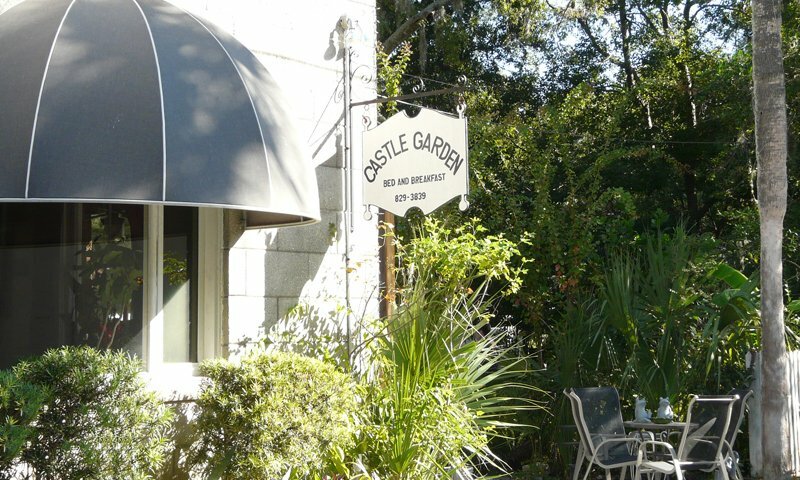 The Castle Garden also features a sitting room, patio, dining room, patio, and garden for guests to enjoy. I booked the 'Princess Doll Room' (which was $89 per night) for a Saturday and Sunday. On Saturday when I was on my way there, the owner Bruce called me and told me that the room I'd booked wasn't available because it was being renovated and that he only had one room left and I'd have to pay $119 per night for it. I argued with him but got nowhere and after searching unsuccessfully for a different hotel, I called him back and said I had no choice but to rent his room, and reiterated that what he was doing was wrong and that it put me in an unfair spot. 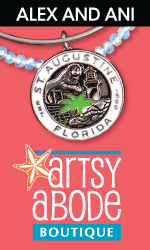 My fiancee and I had purchased tickets for a concert in St Augustine and we had taken time off work so we couldn't just come back home. Bruce kept saying that the room was much nicer than the Princess Doll room so of course it was more expensive, but the issue was that we had a prior agreement and he broke that agreement so that we ended up paying an extra $60 that we shouldn't have had to pay. Furthermore, Bruce was extremely rude and creepy, which is what others have said in multiple reviews (wish I'd read them prior to all this). This place was horrible! It was old and musty smelling. I do not recommend this place to anyone. It is way over priced! 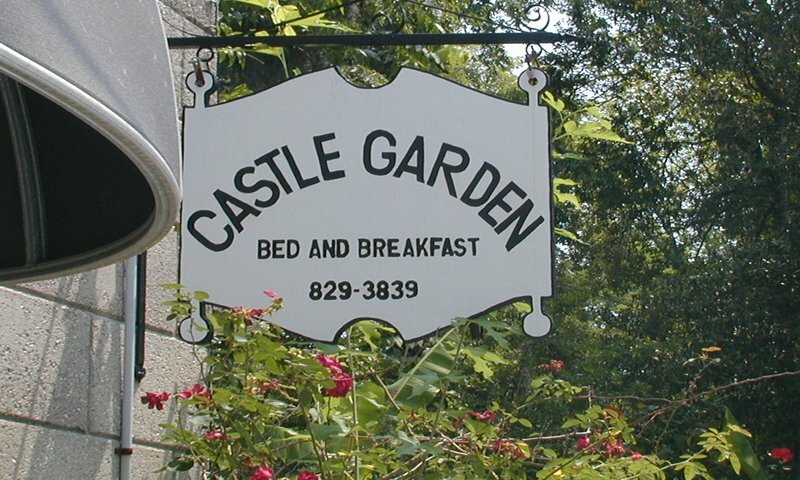 We stayed at the Castle Garden Bed and Breakfast. It was a delightful 3 days; We had the loft, with bath. Breakfast choices could be requested.The antiques were delightful, with lots of care as to placement. It is one block from a trolley stop. One can walk to several sites. I'd go there again, and hope that I can really soon. I would never ever stay here again. Bruce, the owner/cook/attendant is creepy. The back yard 'courtyard' had bags of concrete and wheel barrows in it, the 'castle' had a musky smell and everything was outdated, old and worn.